Is it Time to Clean Your Windows? It’s pretty obvious that the windows are a big part of the house that requires regular cleaning to remain in good shape. 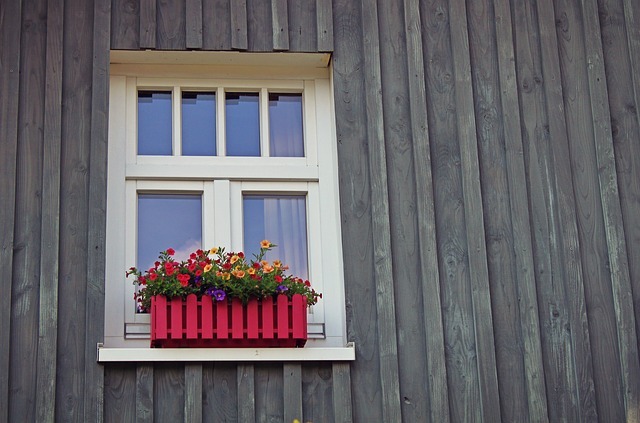 it’s no secret that dirty windows can be unsightly and annoying. They have a way of making the home look unappealing and deserted. 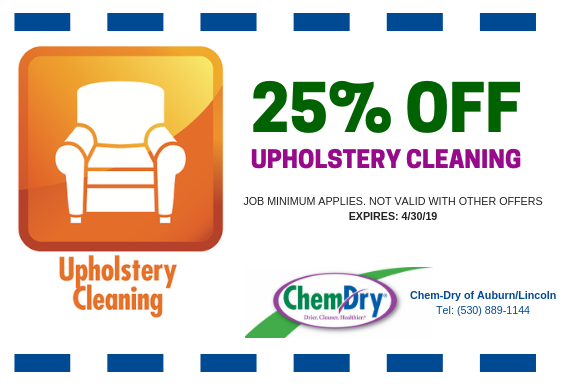 It could be that you tend to overlook the chore, or you only clean it once in a while, but the truth is having clean windows can improve the atmosphere of your home as well as the health and well-being of your family. We know that cleaning the windows inside and out is not an easy chore, but it has to be done if you want to keep enjoying the beautiful scenery of nature. Why Should You Clean Your Windows? Just like other home surfaces, dirt and grime can build up on both sides of your windows overtime. This alone can make the windows dull, and it can also be unhealthy for your household especially if you have kids. Also, windows tend to become degraded due to a number of contaminants including oxidation, hard minerals, paint, sea spray and much more. These things have a way of restricting sunlight from penetrating the home. They also obstruct outside view. All in all, keeping your windows clean is a vital task as it is quite embarrassing to have dirty windows. In essence, clean windows make your home look fresh and attractive both to you and your visitors. How Often Should You Clean Your Windows? You can wipe down your windows at least once per month. 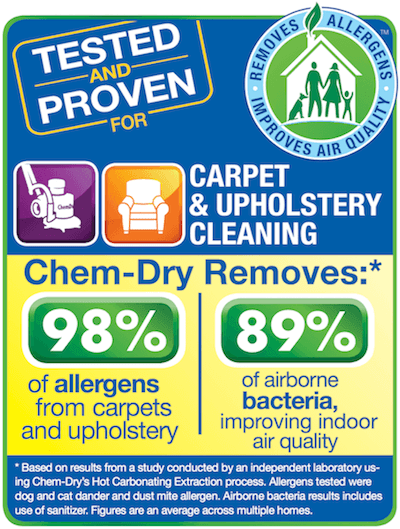 You should also give them a thorough cleaning twice in a year. Hint: If you live with kids, be sure to use a soft microfiber cloth to spot clean fingerprints once in a while. Start by getting rid of built-up dirt, algae, grime on the outside windows using an old towel and a bucket of water mixed with two drops of liquid soap. Next, use a microfiber cloth to dry the windows. If you happen to need extra cleaning power, you can use this simple DIY cleaner; three cups of distilled water, one or two drops of dish soap and half a cup of white vinegar. Spray the mix on the windows and wipe. 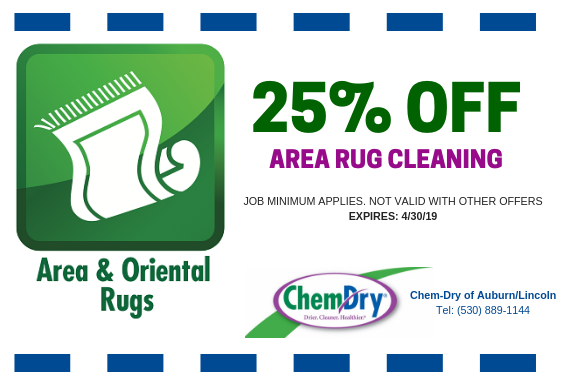 Be sure to change the microfiber cloth if residues start getting left behind. Want to clean sills? You can easily use a large-looped microfiber cloth to wipe clean. While you’re at it, use an old, clean paintbrush to sweep away debris in windows tracks. Using a squeegee can also get the work done especially if you’re cleaning a lot of panes. You can’t possibly clean all those panes by hand-wiping. Instead use a sponge, rubber-edge squeegee, a microfiber cloth and a bucket of water mixed with few drops of dish soap. Apply cleaning solution using the sponge and scrub areas with built-up dirt. Remove the water using the handy squeegee. Be sure to wipe the blade after each stroke. Doing this will prevent the grime from building up and scratching the surface of the window. Lastly, use a damp microfiber cloth to wipe drips. Do not clean your windows on a sunny day. Why? Well, it’s because if the cleaning solution dries up fast, it will cause streaking which inadvertently leaves a film that will likely attract dust and dirt. Hopefully this helps you remember to clean your windows. 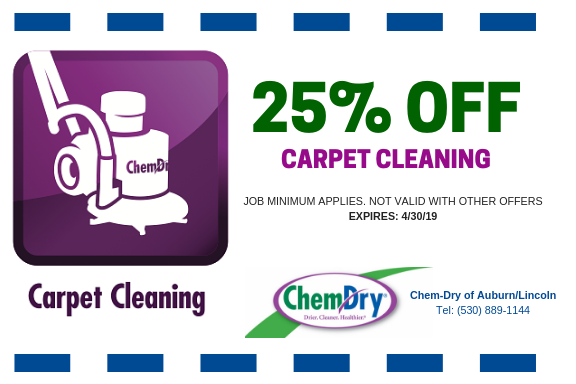 Don’t forget to clean your carpet too! 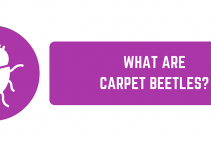 It’s recommend to have your carpet professionally cleaned every 12 months.